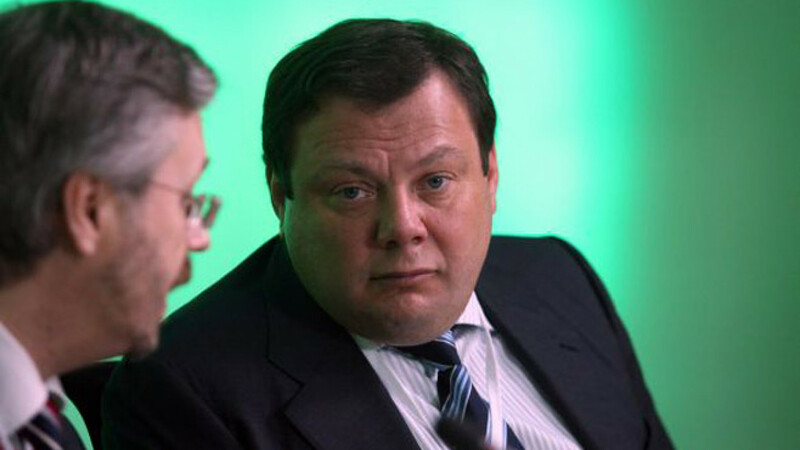 Mikhail Fridman, the owner of Alfa Group. Russian billionaire Mikhail Fridman's Alfa Group wants to invest billions of dollars of proceeds from the sale of oil firm TNK-BP into telecoms assets in Europe, looking to capitalize as the industry consolidates. Fridman has one of the most international portfolios of Russia's tycoons and has already invested in telecoms, including Amsterdam-based Vimpelcom and Turkey's Turkcell. His energy fund also recently struck a $7 billion deal for Germany's RWE's oil and gas production arm. Alexei Reznikovich, in charge of managing Fridman's telecoms assets, said he was looking at telecoms deals worth "$1 billion plus" primarily in Europe, as well as smaller deals — worth from $20 million to $200 million — in the U.S. in adjacent sectors, such as building data centers. "We think that Europe is currently most attractive because of the consolidation processes that are gathering strength there... The time is right [to invest]," he said. Reznikovich, chief of Alfa's telecoms vehicle LetterOne Telecom, said he was interested in up to five possible acquisition targets in Europe, declining to give more specifics. "We are looking at Russia and Southeast Asia, too, but we think that Europe is the most obvious candidate given the dynamic of the sector's development," he added. Alfa Group is flush with cash from last year's sale of its $14 billion stake in TNK-BP to state major Rosneft. 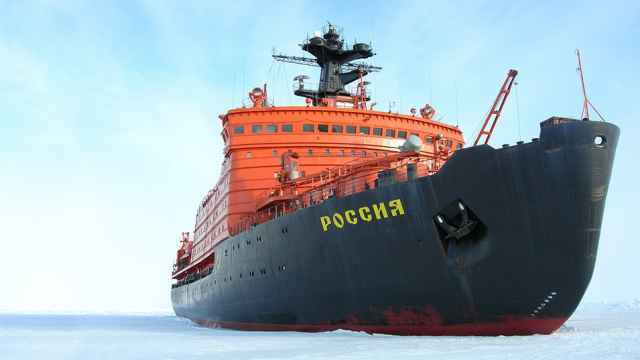 After the deal, President Vladimir Putin said he hoped the tycoons would invest the proceeds into Russia. 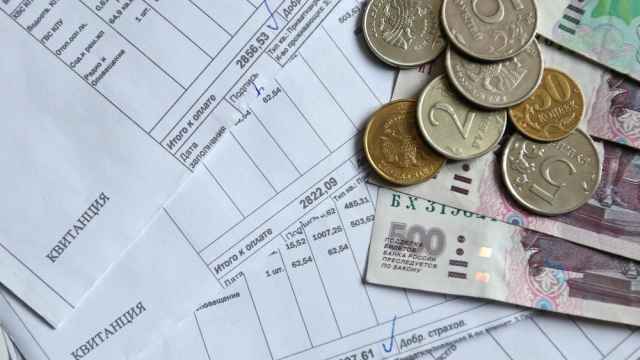 However, tensions between Russia and the West over the Ukraine crisis this year have seen billions of dollars in capital leave Russia despite Putin's calls for investors to keep their funds at home. Reznikovich said the Ukraine crisis had no impact yet on the business, which has over the past few years diversified outside of Russia. The telecom holding firm is incorporated in Luxembourg with headquarters in London. While the company has not yet asked for any regulatory approvals in Europe, Reznikovich said Russia's tensions with the West could complicate getting clearance from regulators which he said also tend to give preference to local players. Fridman's interest in the challenging European telecoms market comes after another billionaire, Mexico's Carlos Slim, made a similar bet on the sector in 2012 by buying stakes in Dutch operator KPN and Telekom Austria. Slim has lost money on his stakes so far but his lieutenants have said he will stay for the long-term and believes in a rebound of the sector which has yet to find a way to return massive investments in high-speed mobile internet. Europe's telecom companies have been hit by five straight years of revenue declines because of tough price competition everywhere from Britain to Italy. Revenue has also been hit by regulatory limits on the "termination fees" providers charge for incoming calls from other providers and on roaming charges. To cope, some carriers, including Telefonica and Vodafone, have sought scale via mergers. But competition regulators have been wary to ensure that customers do not face higher prices. "I think that in all [European] markets consolidation will take place, including Italy. Intensified competition, reduction of termination fees have resulted in the market falling by about a third in several years, it is a catastrophe and it happens in every [European] country," Reznikovich said. The European Commission's antitrust regulators last Wednesday approved Hutchison Whampoa's $1 billion bid for Telefonica's Irish unit, yet imposed remedies to protect competition that analysts characterized as tough. By July 10, the commission must also decide whether to approve a much larger deal in Germany and investors and telecom executives see the review — specifically how hard a line regulators take on remedies — as crucial to future deal-making. 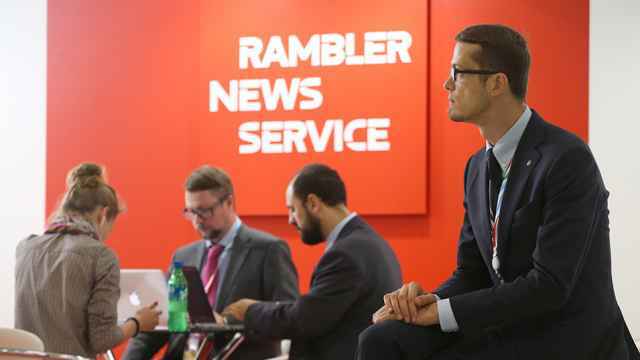 Reznikovich declined to comment on rumors that Vimpelcom has been seeking a merger of Italian unit Wind with Hutchison Whampoa's 3 Italia. He said any new deals by LetterOne Telecom would be independent, parallel projects to existing investments. Reznikovich said new deals could involve buying firms with significant debt. "We think that debt is not a problem, but a possibility. When a company has a lot of debt, the equity is usually very cheap and then everything depends on the quality of the management and strategy," he said. The Alfa Group-backed acquisition by Vimpelcom of Egyptian tycoon Naguib Sawiris' telecoms assets in 2011 saddled the company with more than $20 billion debt. Vimpelcom later sold some of the assets and in January this year slashed dividends to free up cash for debt repayments. Reznikovich said Vimpelcom would return to paying normal dividends when its net debt falls to below 2.0 times its EBITDA measure of earnings, from its present ratio of 2.4 times EBITDA. The target is "hopefully" achievable in the next year or two, he added. He also said he expects Wind, Vimpelcom's most indebted unit, to refinance more of its debts soon, on top of a deal involving high-coupon debt that was completed in April.